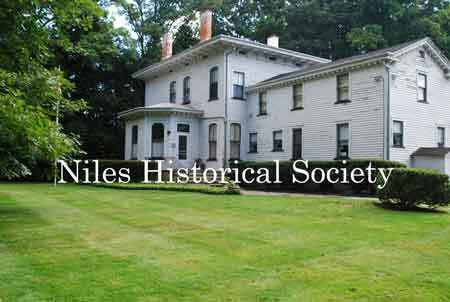 Niles became an industrial location beginning with James Heaton's "Maria Furnace" in the early 1800s to the many steel mills, glass factories, firebrick plants built in the late 1800s to early 1900s in a large part due to the abundance of water. 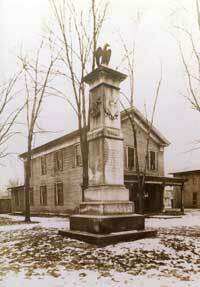 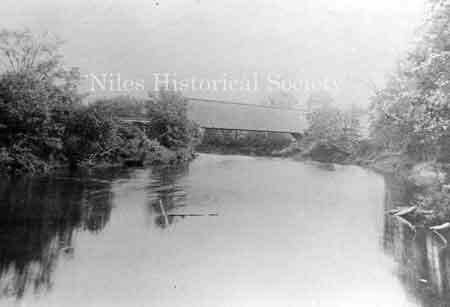 The Mahoning River, Mosquito Creek and Meander Stream all provided water for these mills and provided a path for the construction of railroads to move goods between cities. 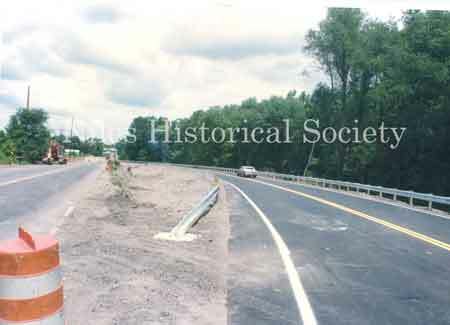 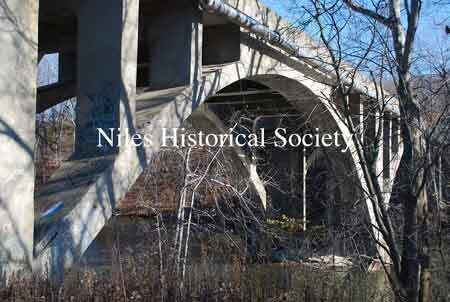 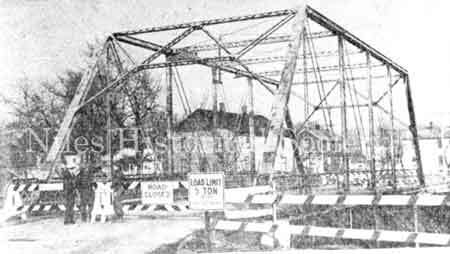 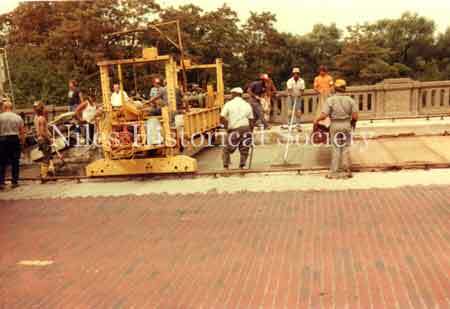 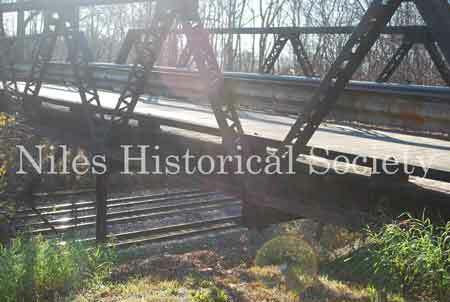 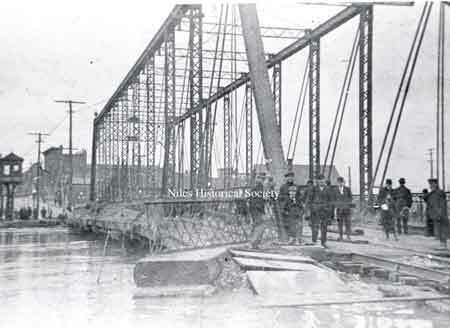 The included photographs illustrate the bridges and viaducts that provided the citizens of Niles transportation and access over these same waterways.